Join us at our Veteran Events! Singer Eleanor Grant Jackson will be performing live! Pinning Ceremony will also take place, commemorating our Veterans! Networking Event 7 Photo Recognition! 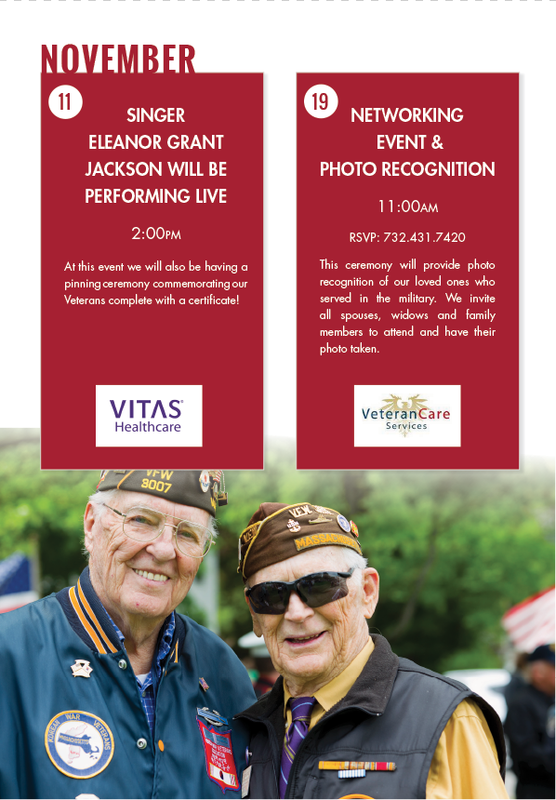 This ceremony will provide photo recognition of our loved ones who served in the military. We invite all spouses, widows and family members to join us and have their photo taken!